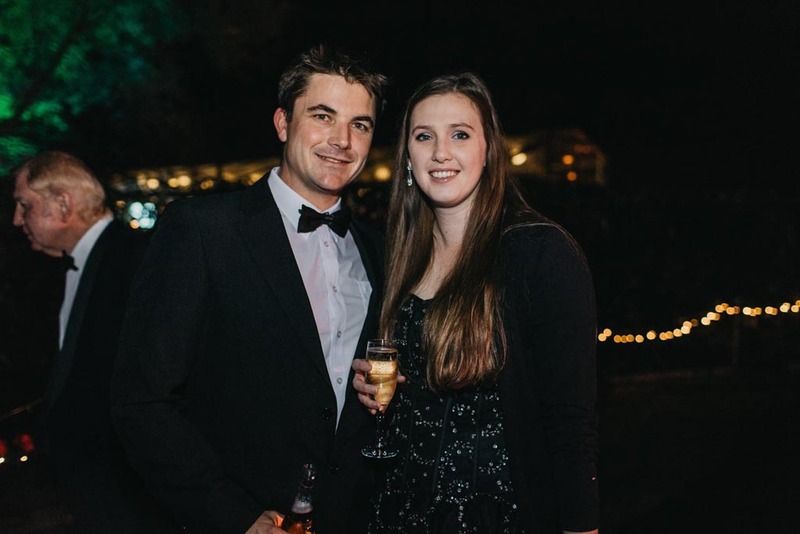 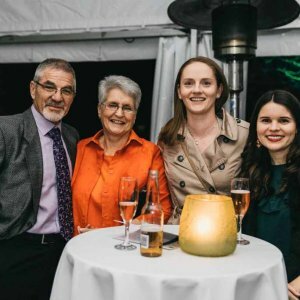 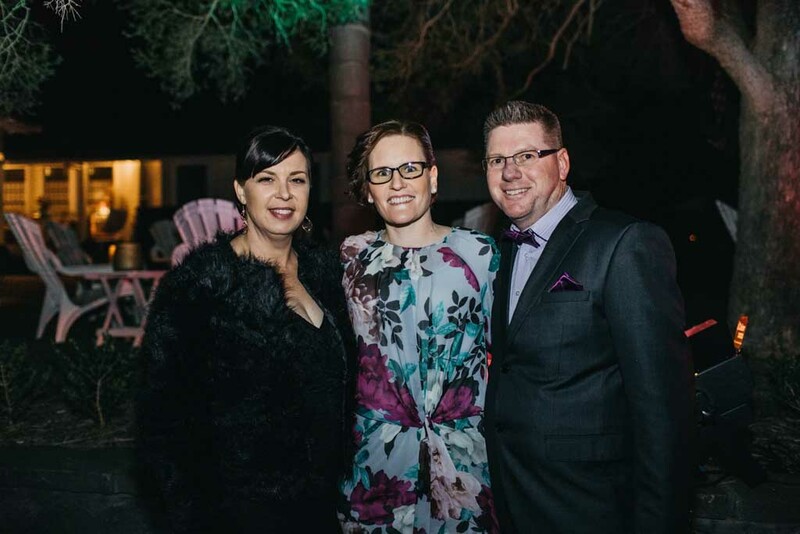 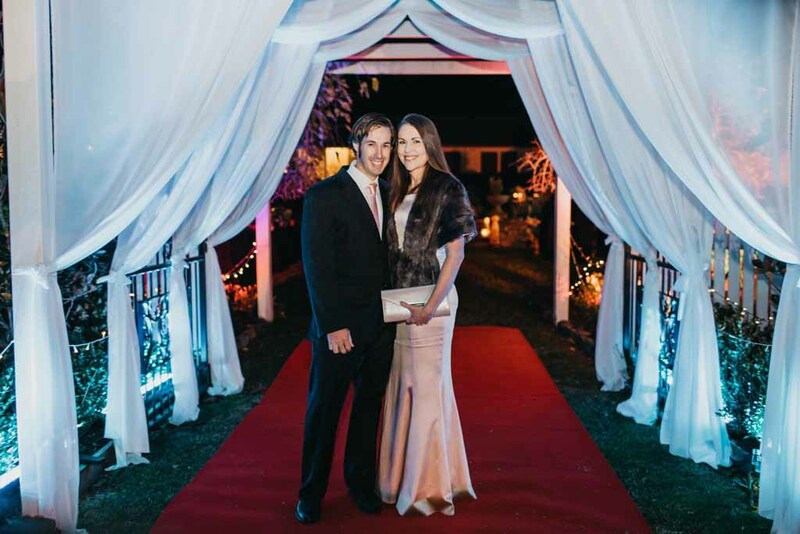 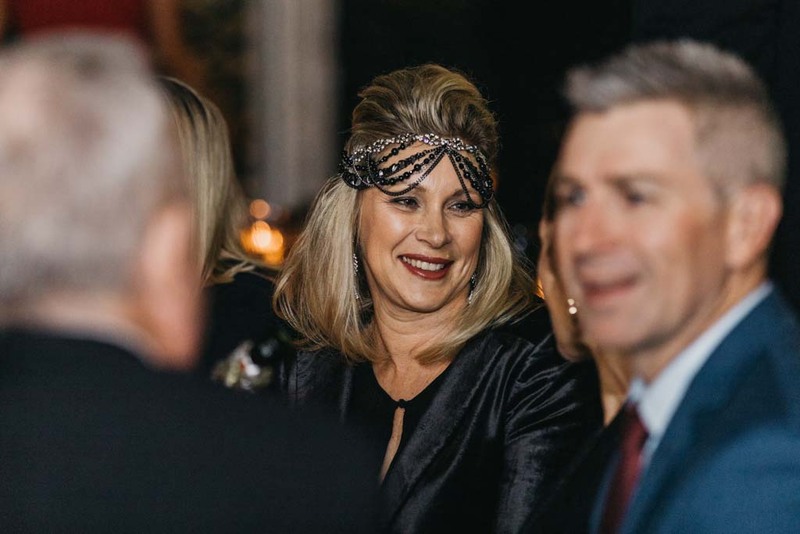 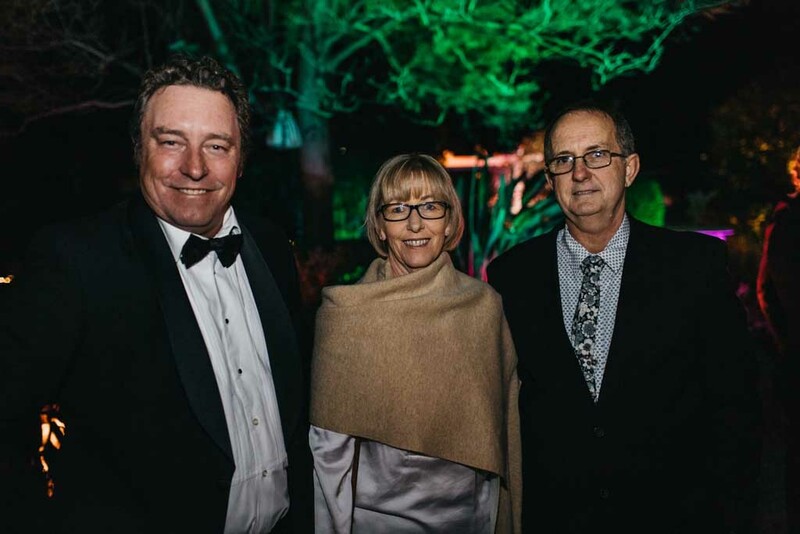 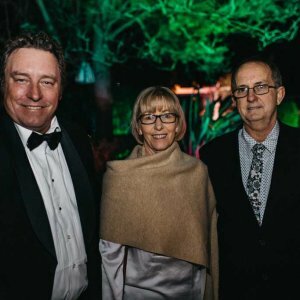 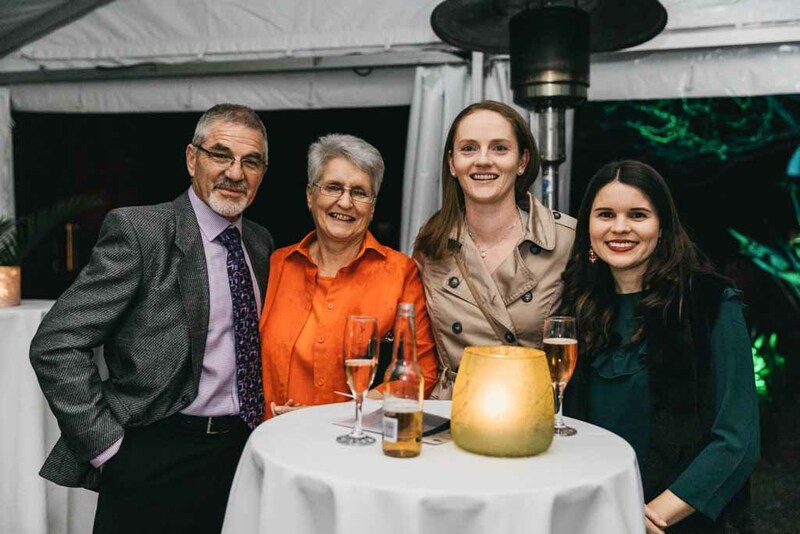 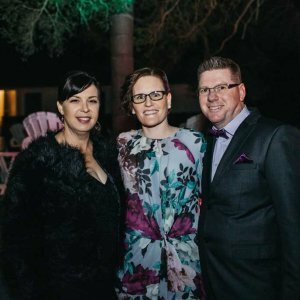 The Dalby and District Friendly Society Dispensary Zonta Charity Butterfly Ball was held on Friday 15 June at the home of Jane and Russell Edwards. 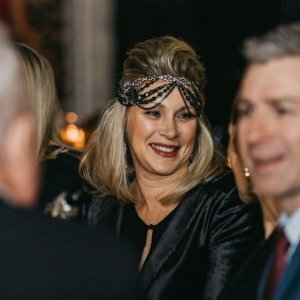 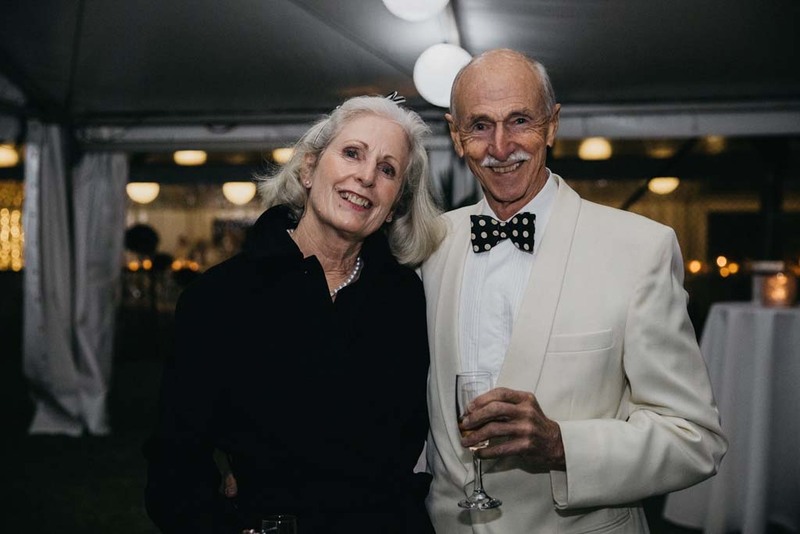 Local community members came together for a wonderful evening of wining and dining for a cause. 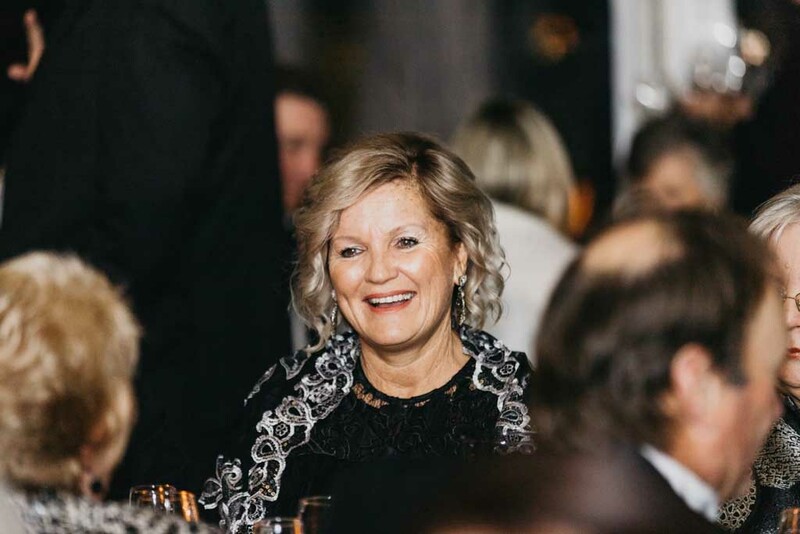 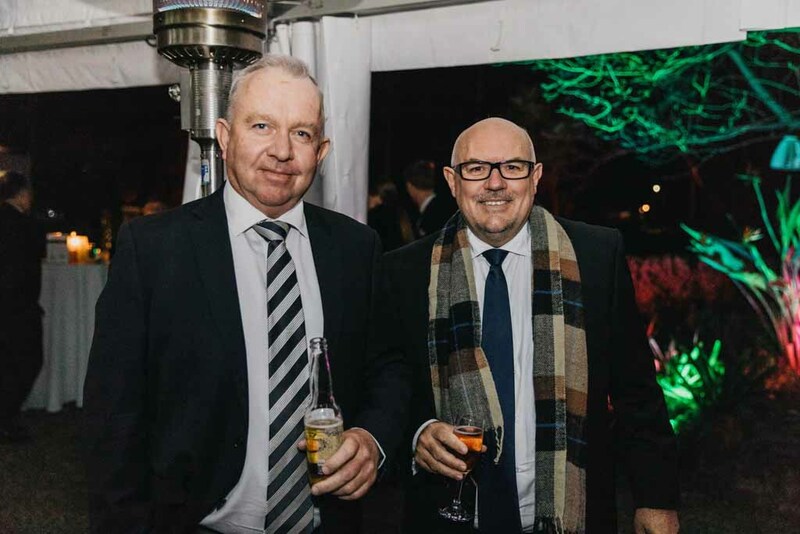 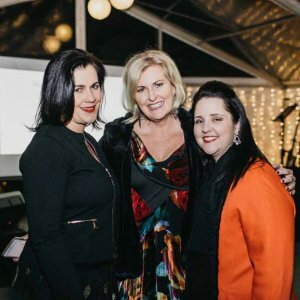 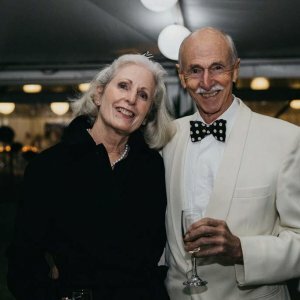 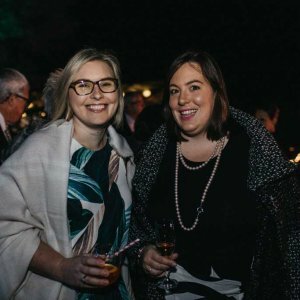 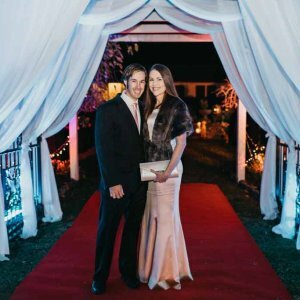 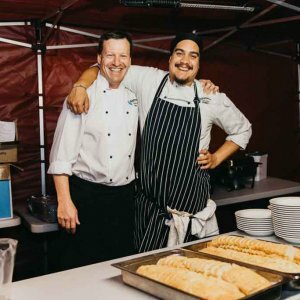 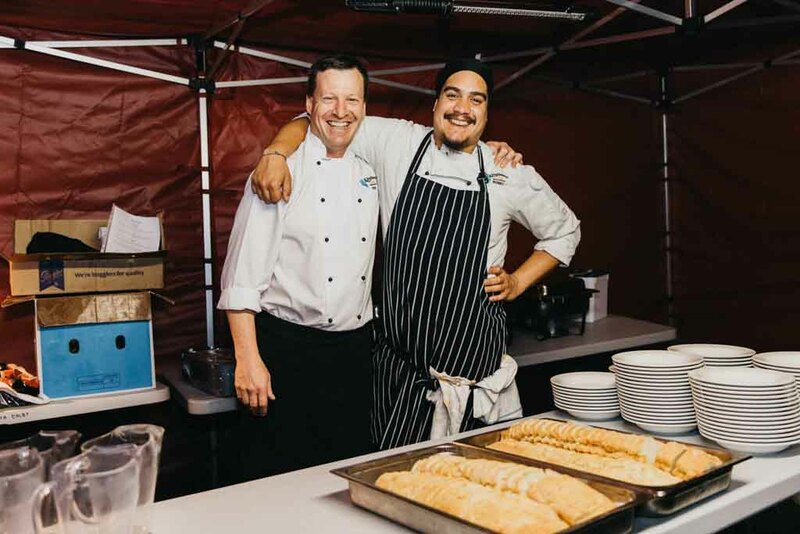 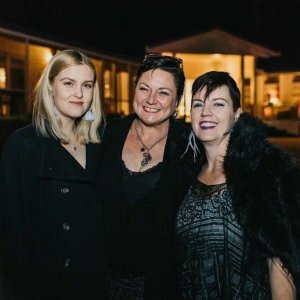 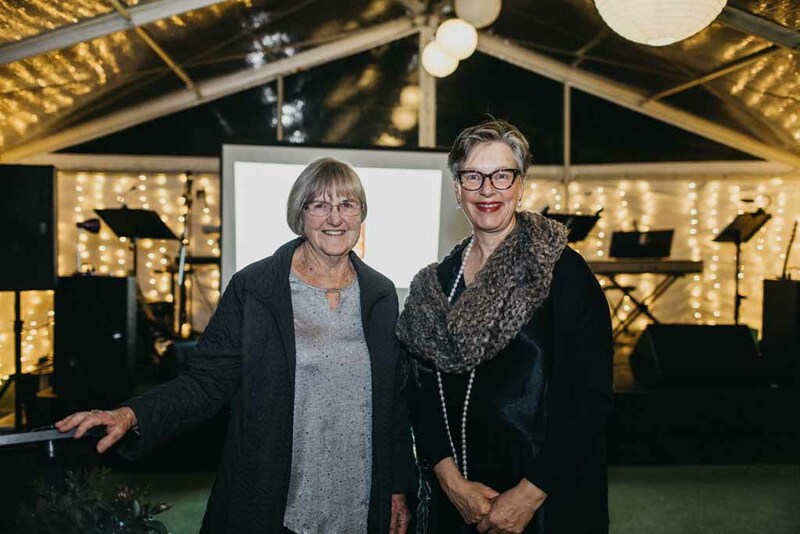 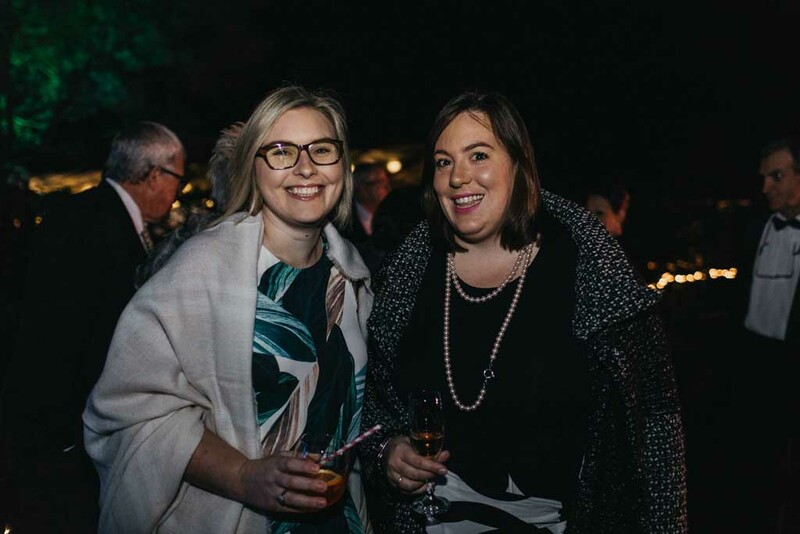 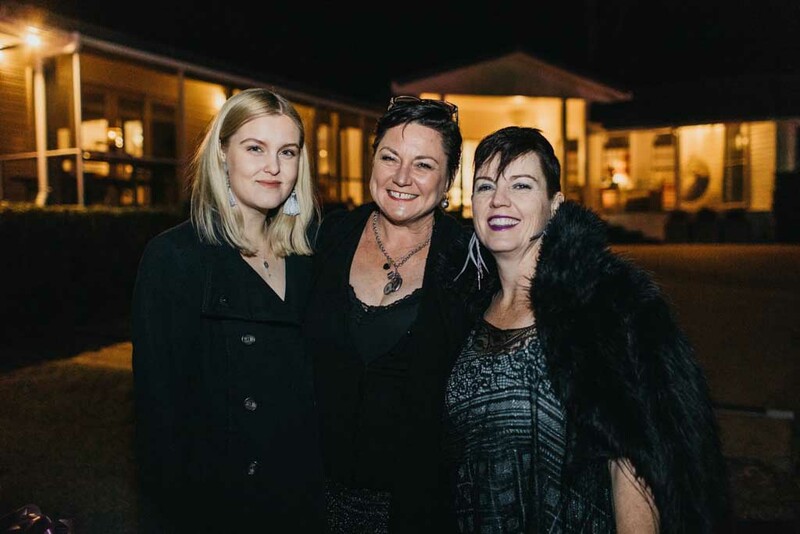 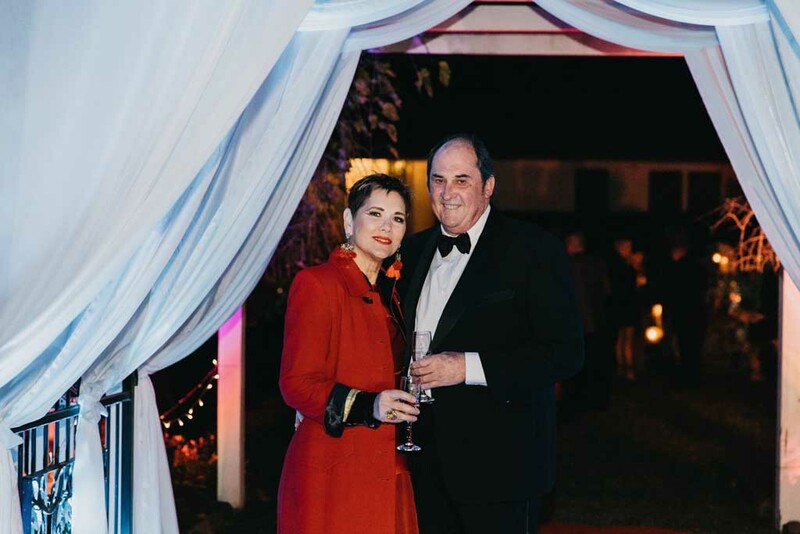 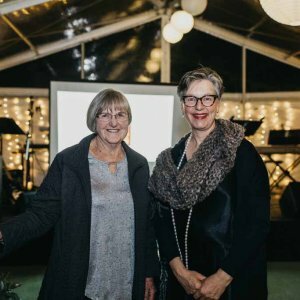 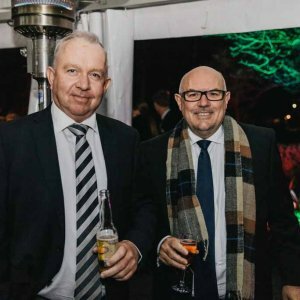 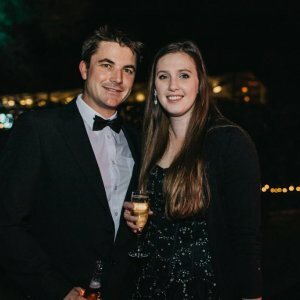 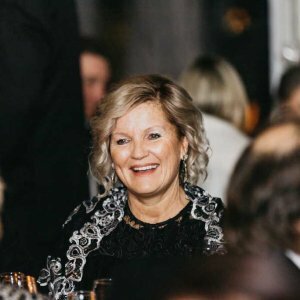 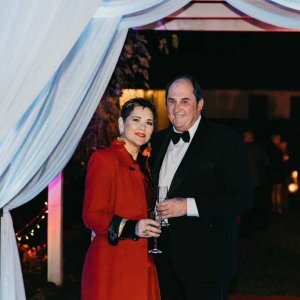 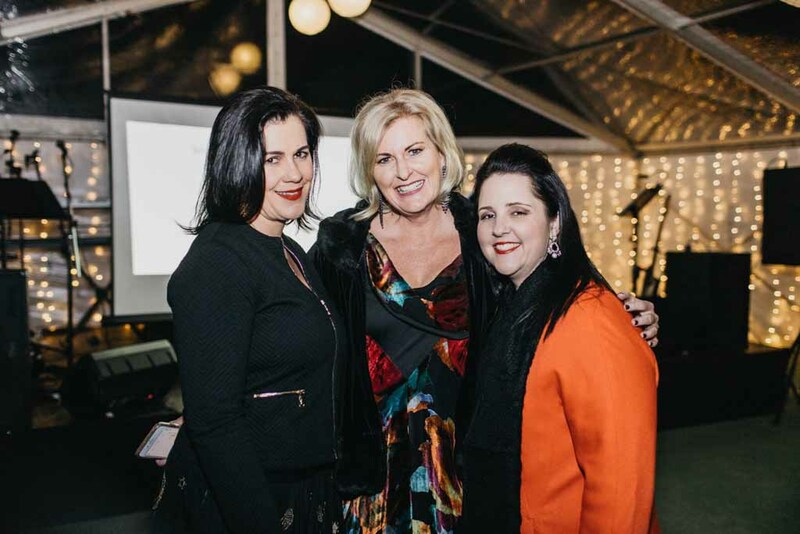 More than $15,000 was raised from the event with all proceeds from the evening will be used to establish palliative care Rural Retreat accommodation at the Bunya Mountains.